UK banking preferences: traditional or challenger? We asked more than 2000 UK banking customers consumers what they think about their banks, what their favourite access channels are (for example, online, in-branch, telephone or mobile), and which services they use most frequently. Banking expectations: how can banks retain customers? 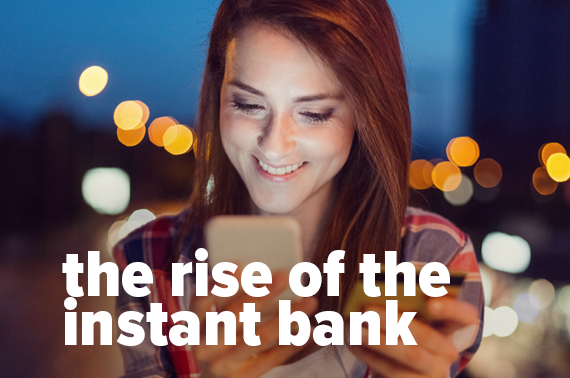 In this research, we show how Brits feel about banking security in light of new cyber threats, the shift to online and mobile banking, and the banking crisis over a decade ago. We examine customer expectations around setting up a bank versus the reality, and current levels of satisfaction. Download the survey to get to know the keys to winning new customers. What motivates UK customers to switch bank accounts. Which segments of UK consumers are the most likely to switch.